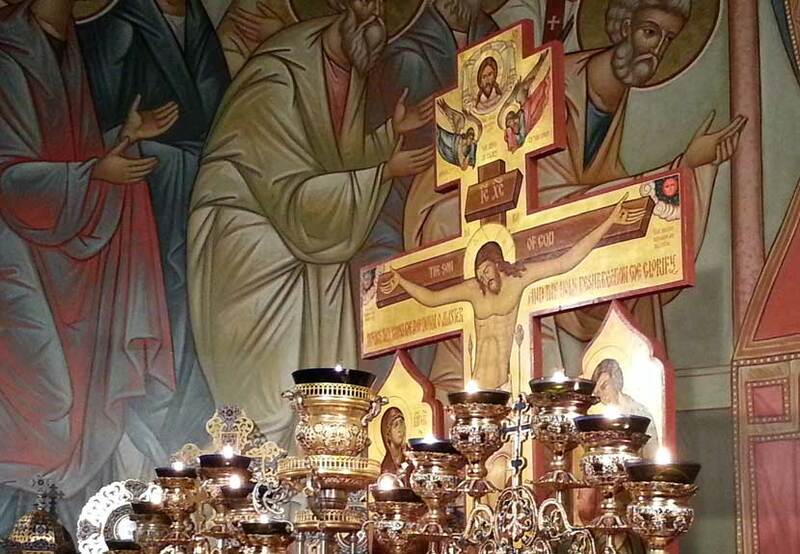 Join us for the solemn Resurrection Matins beginning at 11:30 p.m. at St. Sava Serbian Orthodox Church in Merrillville, Indiana. The reason we begin the Resurrection Matins so close to to midnight is because it was in the very early hours of the morning that Christ stood resurrect. 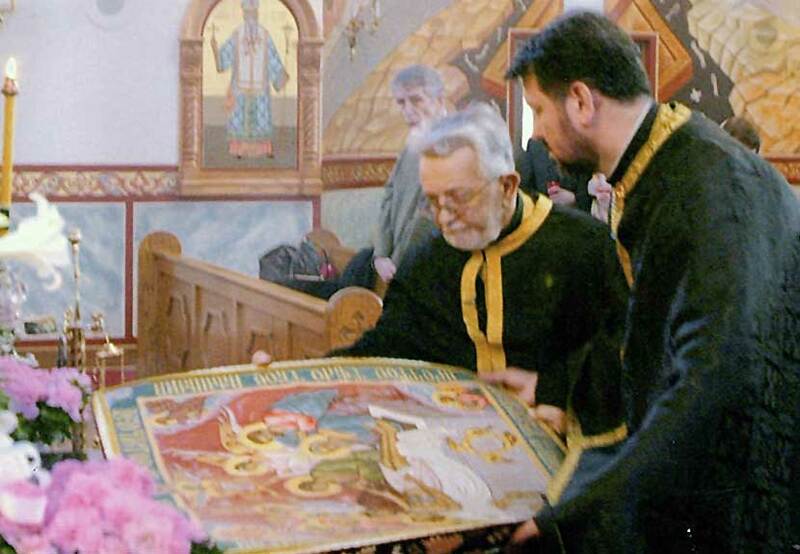 When we enter the church tonight, we enter a darkened church, lights turned off, Christ’s body on the Plastanica (Holy Shroud) still in the tomb. The priest will bring out a single lit candle and all the parishioners will light their candles from it and share the light with one another as they begin a procession outside the church. In the procession around the church three times, the walk symbolically represents the myrrh bearing women who went to the tomb in the early morning to find His body no longer there. When we arrive at the front door of the church at the conclusion of procession the priest begins the Matin Service. As the priest knocks on the door of the church, which represents the tomb of Christ at this point, the doors open revealing the tomb is empty with all the lights in the church are turned on symbolizing that Christ is resurrected.